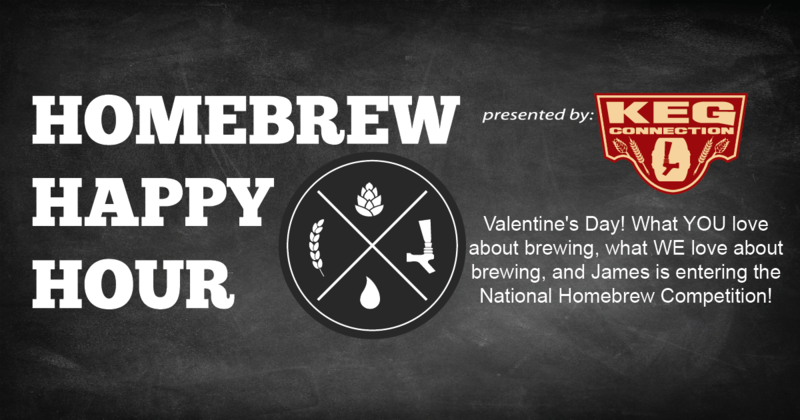 Happy (belated) Valentine’s Day, homebrew lovers! In case you didn’t listen to last week’s “episode”, we recently ran a giveaway for $50 gift cards to SIX lucky winners! 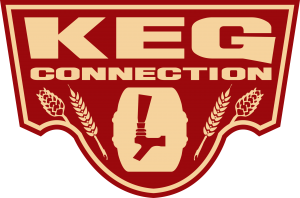 Thank you to HomebrewSupply.com and Kegconnection.com for providing the gift cards and congratulations to the winners: Christine S, Thomas M, Brad W, Eamon W, Danielle L, and Sean K! They’ve all been contacted and most of them have already claimed their prize! Thanks to you all as well for participating and for listening & supporting our show. Today’s episode features a discussion between Joshua and James (Todd has abandoned us, [insert sad face here]) on some of the responses you guys left us to the question, “What do you love about homebrewing?” We also discuss what WE love about homebrewing, and how James is entering the Austin leg of the AHA’s National Homebrew Competition!